Cincinnati Council Wednesday set in motion a plan for investigating complaints of misconduct against City Manager Harry Black. It quickly became evident that Black was not pleased with the process. Under the plan, which passed Wednesday in a 9-0 vote, two Democratic council members – David Mann and first-term council member Tamaya Dennard – would hear sworn testimony from any city employee who claims Black was verbally abusive to them or acted inappropriately. And they will be able to hear from Black himself, if he chooses to testify. In the end, it will be up to the full council to decide if any action should be taken against Black. Wednesday afternoon, Black put out a written statement saying "this remains an unfortunate and regrettable situation for all involved." Black said he has also asked "to be provided the requisite outside legal representation as it relates to my role as city manager." Several council members agreed with Black, who was at the council meeting, saying that they City Solicitor Paul Boggs Muething should not be representing Black in this proceeding because she is a potential witness against him. Black told council that he has identified a law firm that he wants to represent him. Muething told council members her office is still studying the situation, including whether or not the city should pay for outside legal counsel for Black. Mann said he did not understand why the city would have to pay for Black's lawyer. "Nobody is saying that Mr. Black can not afford a lawyer,'' Mann said. "Why then would we raid the city treasury to pay for one?" Mann said he believes this is a process that will be fair to everyone involved. "The role of Ms. Dennard and myself is to be neutral listeners,'' Mann said. "We don't intend to cross-examine those who come forward." 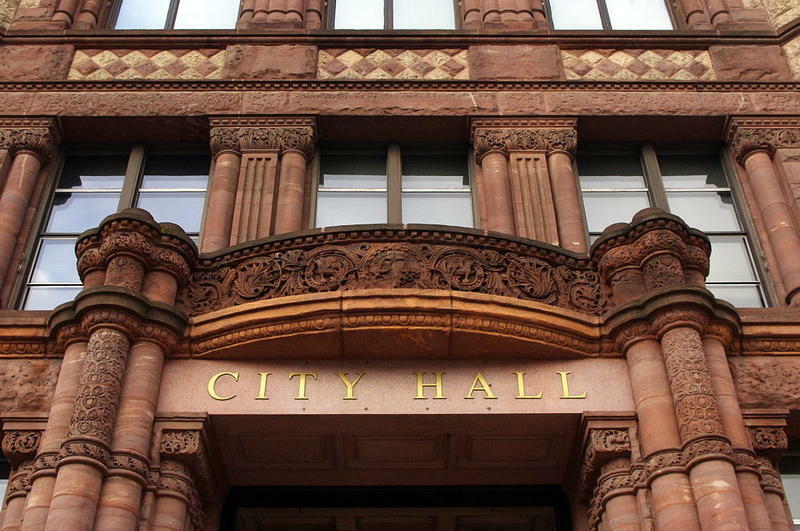 This should end weeks of back and forth between a majority of council Democrats and Mayor John Cranley, who said weeks ago he would like to fire Black – the same city manager Cranley recommended council hire three-and-a-half years ago. The five-member majority has refused to fire the city manager. 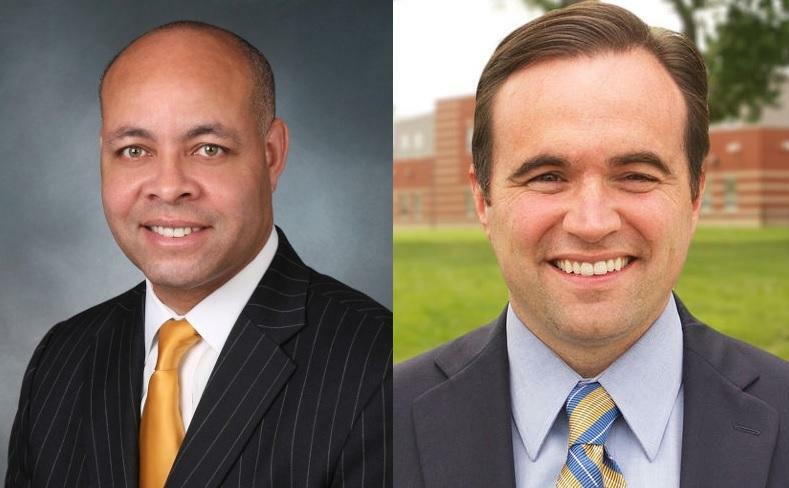 Black has steadfastly denied Cranley's charges that he has been abusive or threatening to employees. City employees who come forward to testify before Mann and Dennard will have a court reporter in the room taking down their statements. Black's displeasure with the process was obvious from his written statement, saying it "has now morphed into a quasi-judicial exercise including sworn, videotaped testimony." Once the testimony is over, the city manager should be given the opportunity to review the transcripts and present his own testimony. Dennard and Mann have agreed not to reveal the identity of witnesses or the content of their testimony until the transcripts are delivered to the clerk of council. Council member Chris Seelbach, who opposed Cranley's efforts to fire Black, issued a warning at Wednesday's meeting. "Everyone who is going to be giving testimony and the manager himself is going to be under sworn testimony,'' Seelbach said. "So you can not perjure yourself. If you do, there would be repercussions." 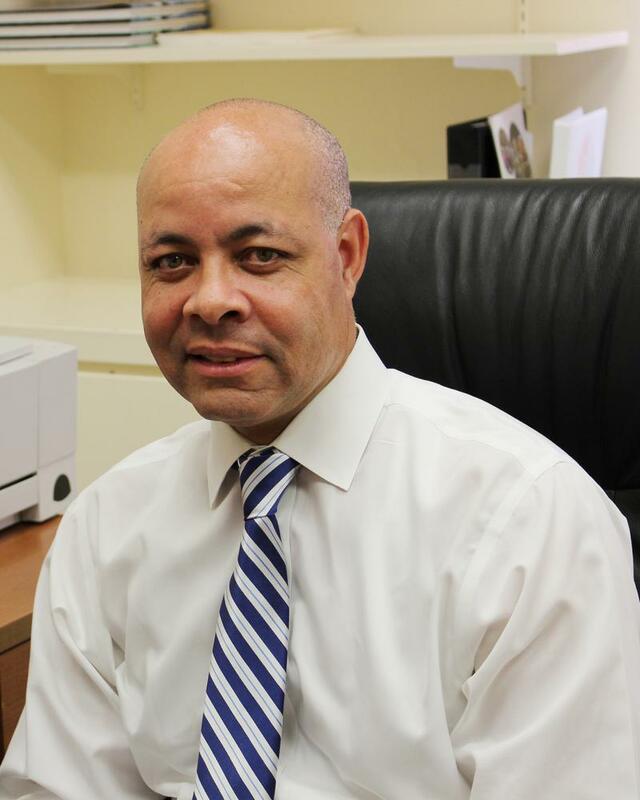 Council member Christopher Smitherman, who has backed Cranley, had a warning of his own. "I remain concerned about protecting our employees,'' Smitherman said. "I will become incredibly vocal if I see any retaliation against any employee." After the city manager has reviewed and responded, the transcripts will go to the clerk of council for distribution to Cranley, the other members of council and the news media. In addition to Mann and Dennard, only the court reporter, the witness, the witness' attorney or union representative and the city manager's attorney may be present. At that point, it will be up to the nine members of council to decide whether or not any action should be taken against Black, including his firing. Dennard and Mann will be part of that discussion. Cincinnati Mayor John Cranley says he'll present an ordinance next week to hire outside counsel to conduct interviews with city employees about City Manager Harry Black, and present a report for City Council. A Cincinnati Council majority Wednesday rejected an 18-month severance package for City Manager Harry Black. Council Approves 8-Month Buyout, But Will Harry Black Take It? Cincinnati City Council approved an eight-month buyout Thursday morning for embattled City Manager Harry Black by a 7-1 vote.